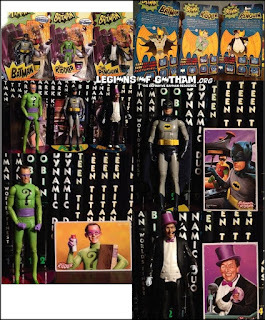 Home » » The 1st In-Hand Look at the Mattel 1966 Batman Figures! 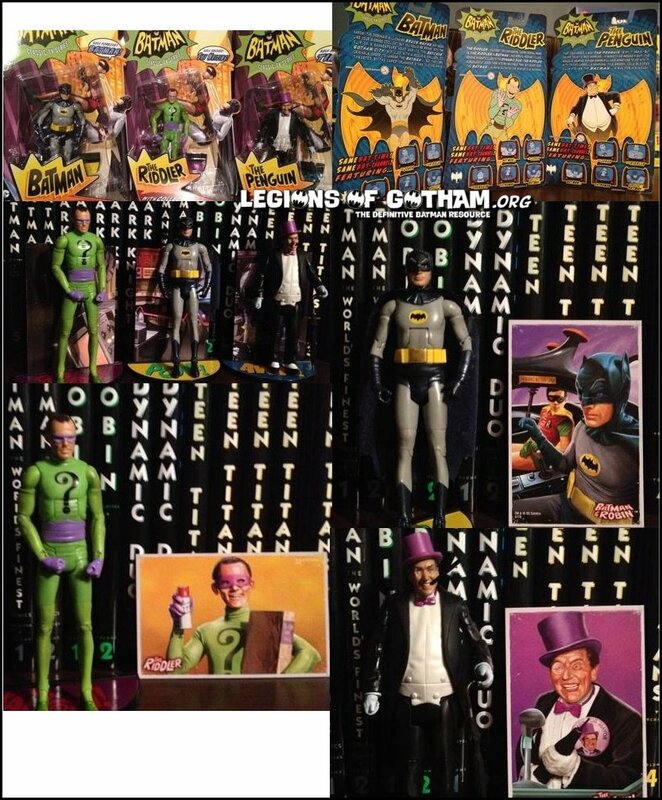 The 1st In-Hand Look at the Mattel 1966 Batman Figures! Mattel, in their infinite wisdom, sent the first look at their 1966 Batman figures to the NY Post...because lord knows you shouldn't send those to an action figure or fansite. Apparently they think the average NYPost reader will run out to buy toys. Way to know your target audience.